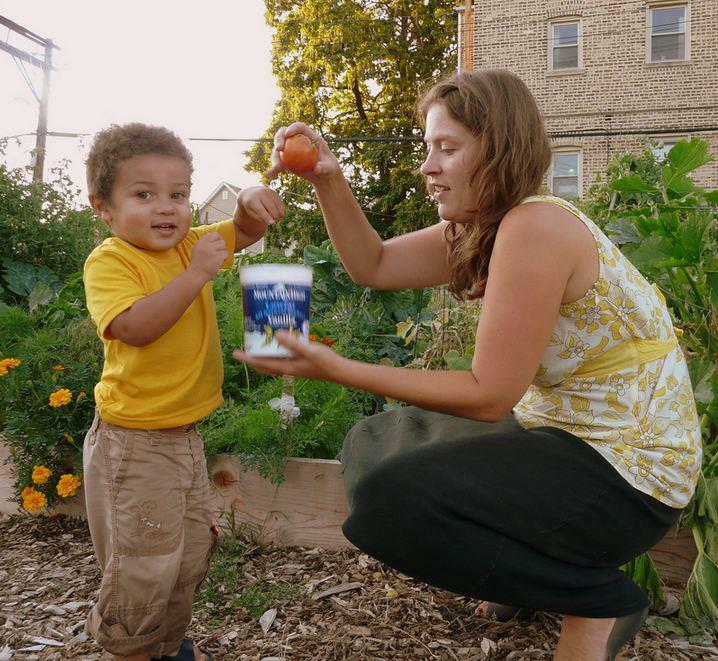 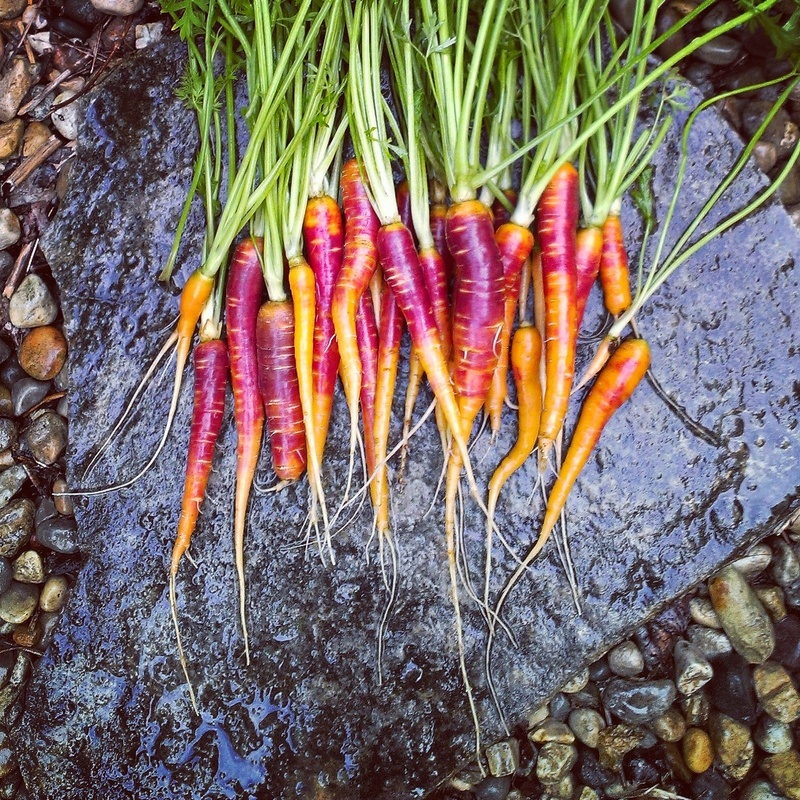 Advocates for Urban Agriculture (AUA) is a coalition of urban farms, community and school gardens, individuals and businesses working to support and expand sustainable agriculture in the Chicago region. 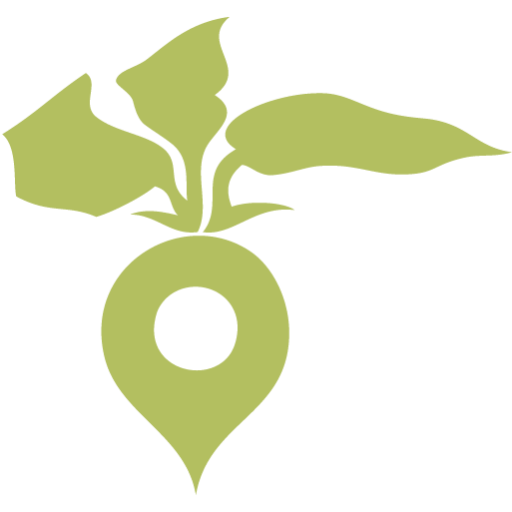 Formed in 2002, AUA’s community includes more than 2,300 members throughout the Chicago area and beyond. 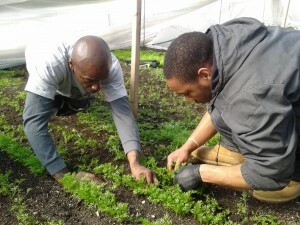 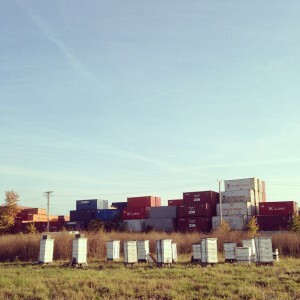 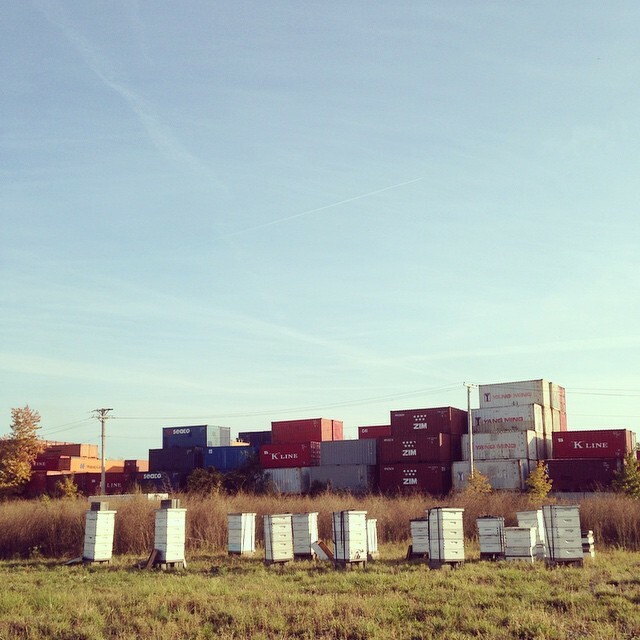 AUA envisions a flourishing food system that promotes urban agriculture in the Chicago area as an integral part of community economic development, food security, environmental sustainability, and overall quality of life for the region, and in which practitioners, organizations, and residents can reap the benefits. 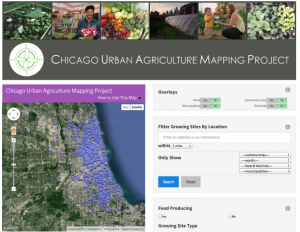 Comprehensive map & directory of gardens, farms and other urban agriculture projects across the Chicago area.